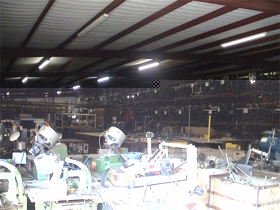 Nick-O Sewing Machine, LLC has been serving the textile, apparel, upholstery, automotive, home furnishing, government contractors, state and federal prisons and other sewing industries since 1984. 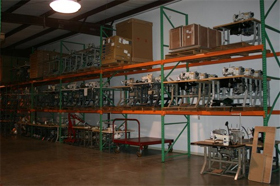 Nick-O Sewing Machine, LLC is one of the largest suppliers as well as have one of the largest inventories of good, late model and hard to find new and reconditioned machines in the world. 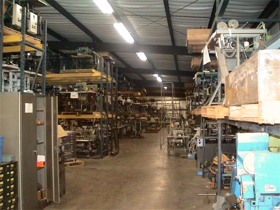 Nick-O Sewing Machine, LLC also offers a complete line of parts, needles, thread and supplies for the sewing industries. 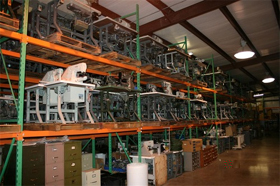 We specialize in productivity enhancing automation equipment such as Indexers, Velcro Feeders, Folders, Cloth Pullers, Needle Position Motors and all types of programmable machines with different types of clamping needs. 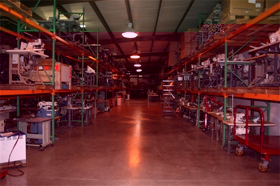 We not only offer products, we also offer services such as machine reconditioning and mechanic training services (in-house or at your facility). Our technical staff is trained to help you regarding technical questions or help you with finding the correct parts for your machine. 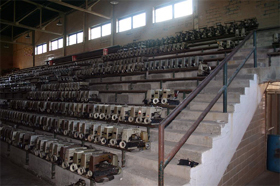 Nick-O Sewing Machine, LLC was founded in March 1984 by Frankie Pittman. Frankie has a background of service technician and automation consultant for the sewing and textile industry. 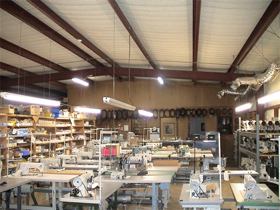 His in depth equipment knowledge has provided Nick-O Sewing Machine, LLC with a unique insight into our customer requirements. 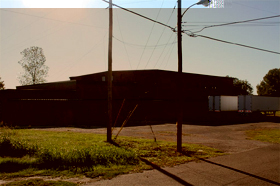 Since then both of his sons, Nicholas and Hunter Pittman have joined him in sales and managing of the company and warehouses. 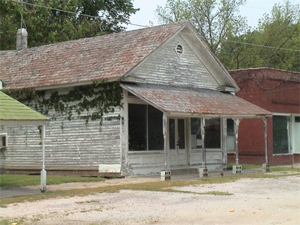 Frankie Pittman first started selling part and needles from a small building in the historic town of LaGrange, Tn. 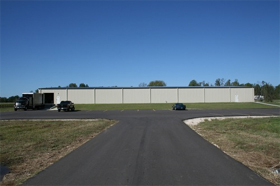 Today, Nick-O Sewing Machine, LLC currently has three warehouse locations totaling over 75,000 square feet. The newest one completed in 2007. 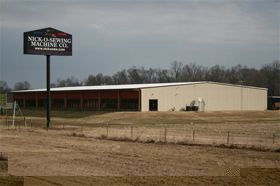 From the newest state of the art 20,000 square foot location, Nick-O Sewing Machine, LLC will be serving over 450 customers in 30 different countries. 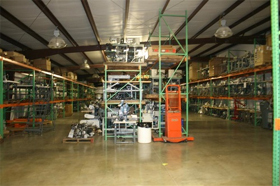 This new location includes a 5,000 square foot show room displaying the best of the brand name machine models and hundreds of sewing machines in stock. 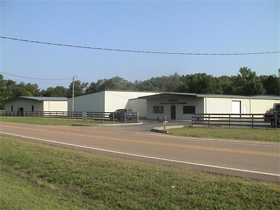 Customers are invited to visit our showroom Monday through Friday. Come in and select the perfect sewing machine to meet your sewing needs today. from a small building in the historic town of LaGrange, Tn.